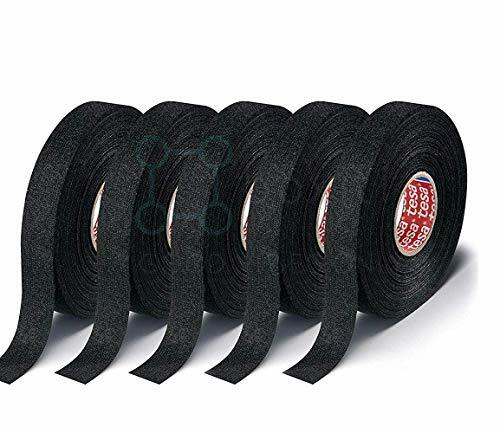 Marketplaces and prices shown matched UPC number 854940007632 during our search. Closeout . 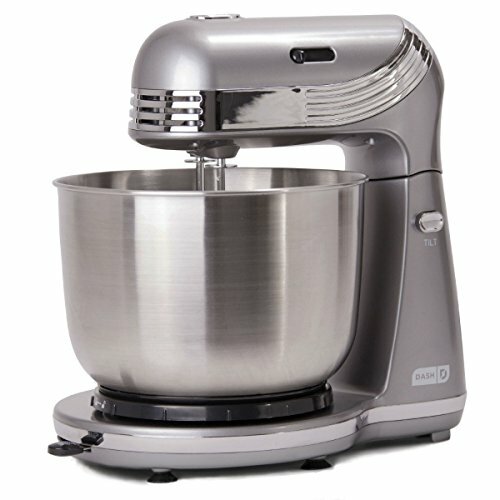 Whip up tasty dishes, chewy cookies, chocolaty brownies and more with this Dash Everyday stand mixer, featuring six speed settings, two large beaters and two dough hooks. Available Colors: GREY. 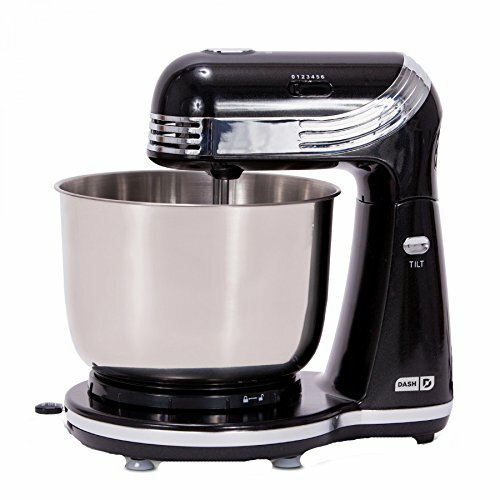 The Everyday Stand Mixer from Dash is great for any baking project, from simple treats to tough recipes. The six preset speeds make mixing a piece of cake, and a compact body saves counter space. A retro design gives this mixer a stand-out look.